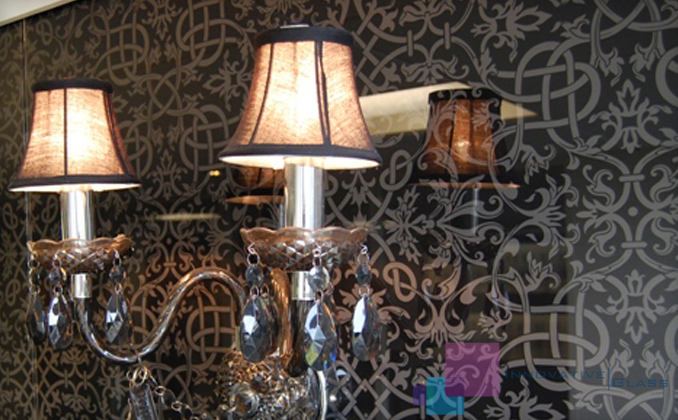 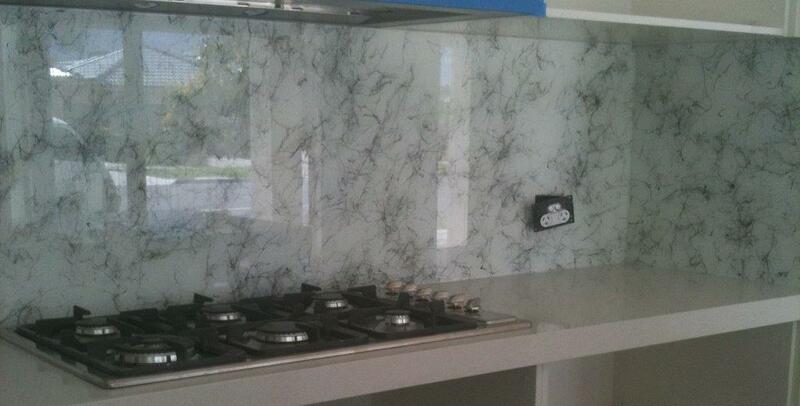 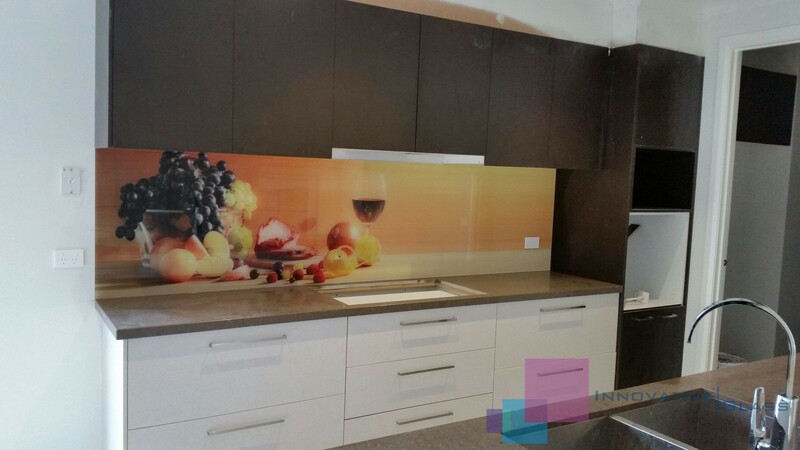 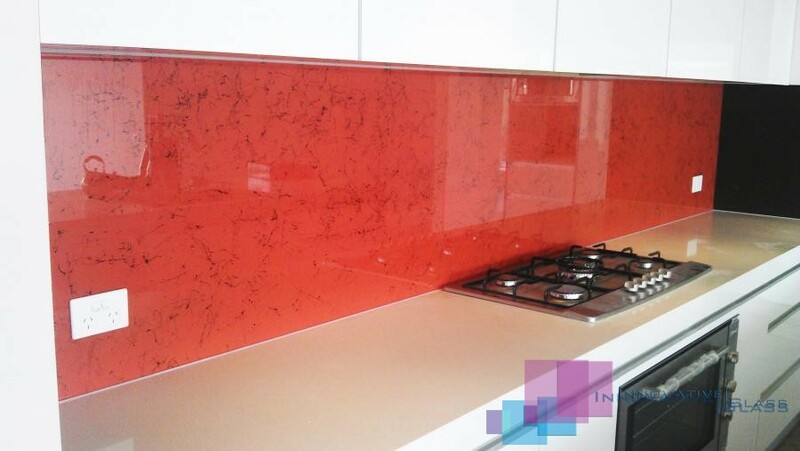 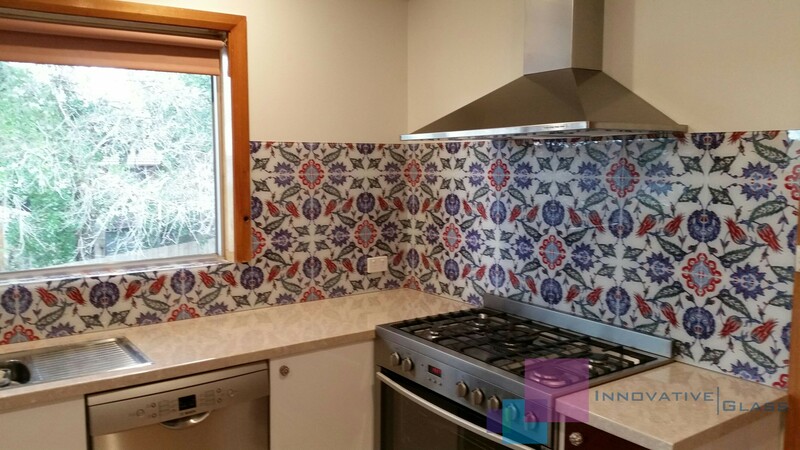 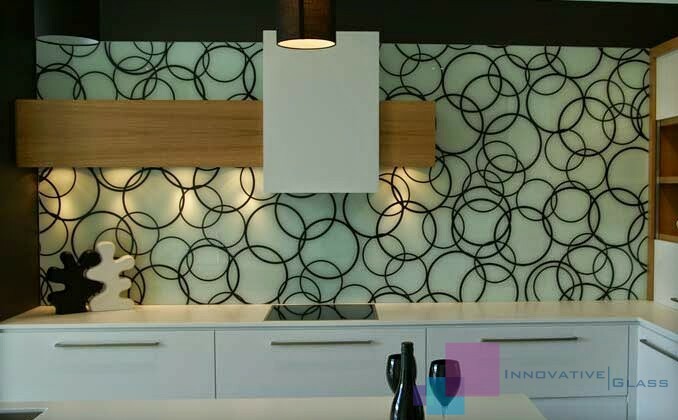 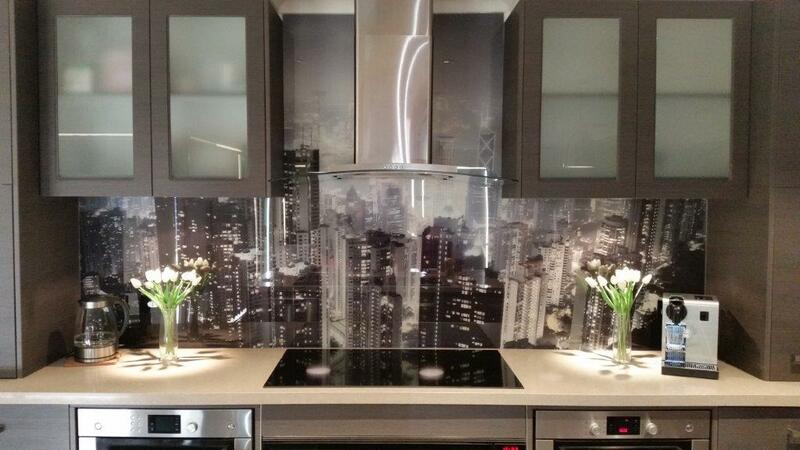 Innovative Glass specialise in printed glass splashbacks in Melbourne. 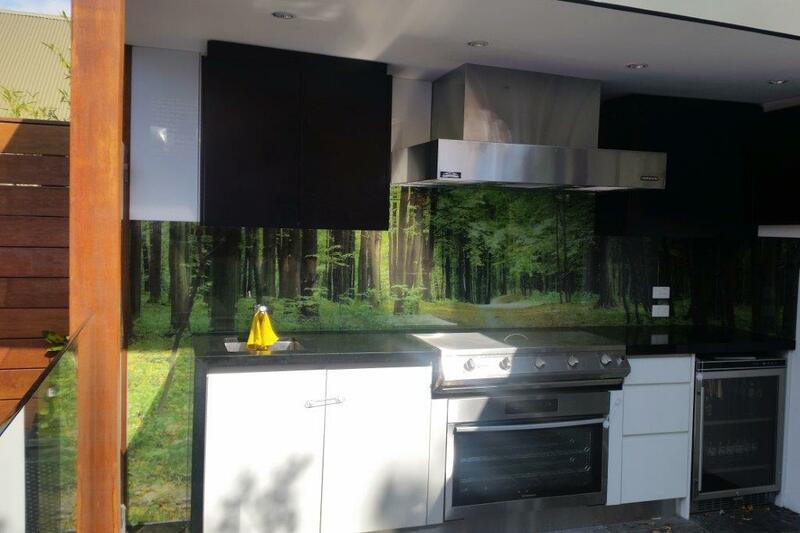 We digitally print any image or photograph to glass, from small to large scale – providing our customers with a virtually infinite design choice. 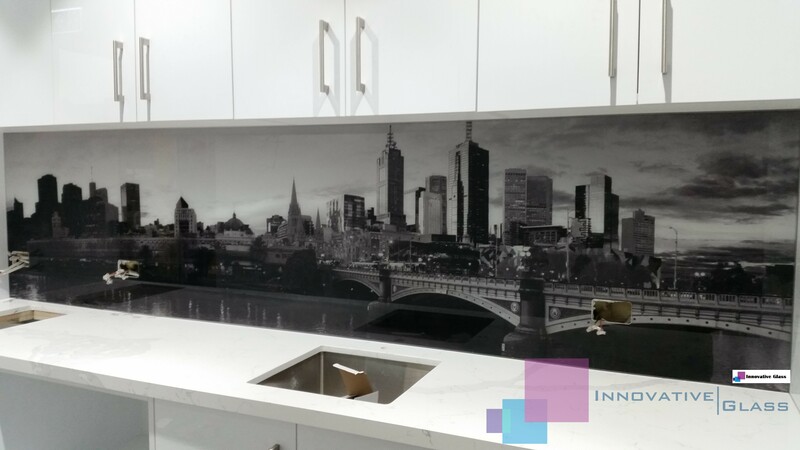 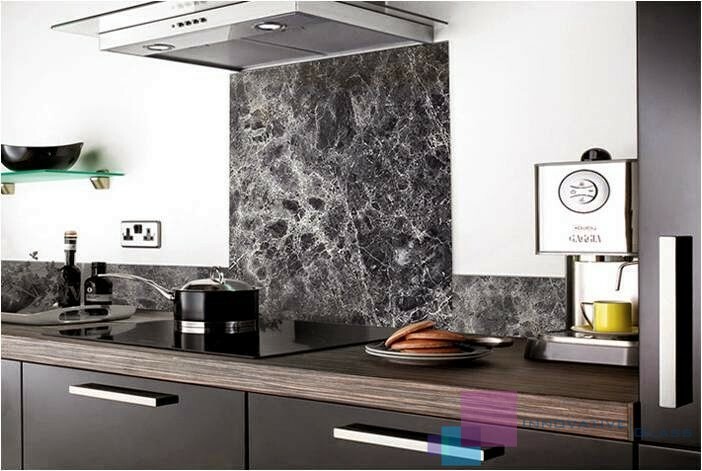 Take a look at our Printed Glass Splashback gallery below, and please feel free to contact us with any questions or to receive an obligation free quote.